Program for concurrent events of the Medical Fair China 2018 has been confirmed, attracting distinguished guests with a preview of exciting topics. 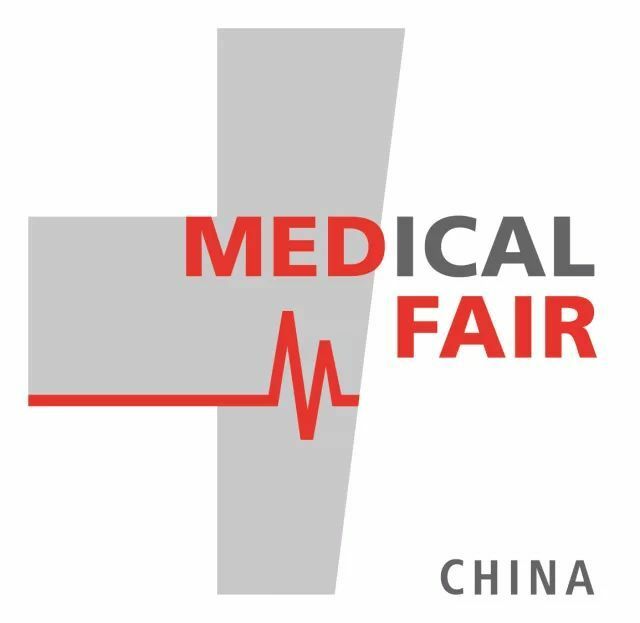 The Medical Fair China will be held from 6-8 September 2018 in Suzhou International Expo Center. Over 300 exhibitors will display the world's latest medical equipment and innovative technology. Moreover, the concurrent Global Device Week will also attract great attention from the industry. The event is expected to attract over 200 guest speakers, 500 industry experts and 2,000 visitors, making itself a grand gathering for the medical industry. On the morning of September 6th, the China Medical Innovation Forum will focus on the global vision with three major hot topics. Andrew L. Wooten from Cincinnati Children’s Hospital Medical Center of USA will talk about the commercialization of biomedical innovations in the United States and their approach at CCHMC. Afterwards, Bill Harrison from Shanghai WuXi AppTec will present the ASCA of medical devices to FDA and CFDA standards. Finally, several officials in commercial sections from foreign embassies and consulates will join a penal discussion on Collaborative Development of Global and China Medical Innovation. 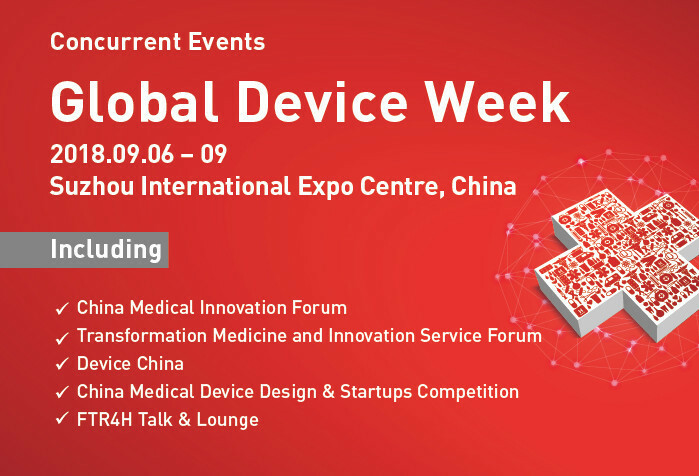 The afternoon session will focus on experience sharing in medical device innovation, covering topics such as tissue-engineered medical products, cooperation trend of well-known enterprise innovation platforms, application of AI noise reduction technology on 1.5T magnetic resonance, technical challenges for medical device import substitution, how to build a modern professional service platform, etc. On the second day, the forum will continue with its intensive agenda with in-depth discussion on the path of translational medicine in Chinese hospitals, scientific research institutions and enterprise R&D departments, with an effort to foster and present Industry-University-Research synergy. The main content includes: Innovative Services Accelerate the Commercialization of Innovative Achievements, Interpretation of the Guidelines for the Design of Clinical Trials for Medical Devices, Real World Data Supports PMCF for MDR Regulations, Requirements for Clinical Trials for Innovative Medical Devices by Regulatory Authorities in Different Countries, Risk Management in Medical Device Network Security, Clinically Derived Medical Device Innovative Design, Development and Application, etc. The Device China is a professional and efficient communication platform for Chinese and international leaders and experts in the medical device industry. Keynote speakers this year include: JIN Kewen, Managing Partner of Shanghai Sijia Jianxin Venture Capital, PANG Junyong, President of BioBay at Suzhou Industrial Park, GU Hanqing, Member of the National Medical Device Expert Review Committee, Professor QIAO Youlin from the Chinese Academy of Medical Sciences, and Professor WANG Jie from Jiangsu Provincial People's Hospital, etc. There will be a total of over 70 speakers. At the main forum on September 8, officials from the State Medical Insurance Administration will share about new ideas for future development, while officials from the Shanghai Food and Drug Administration will interpret new changes in major policies (such as the listing licensor system). Finally, executives from 6 Dimensions Capital, Shenzhen Salubris Pharmaceuticals and AOBO will join a roundtable discussion on medical device investment and industrial layout under the new situation. The lineup of more than ten sub-forums is unique and fascinating. FRT4H will team up with BGI, Philips, IBM and other companies to discuss digital transformation in the medical world; Ali Health applies medical AI in innovative medical care; Medical Robotics Research Institute and Johnson & Johnson Medical bring the latest development trend of robots. ; Dr. QU Shoufang from the In Vitro Diagnosis Branch of the National Institutes for Food and Drug Control shares about the progress and prospects of gene sequencing technology and product regulatory policies. 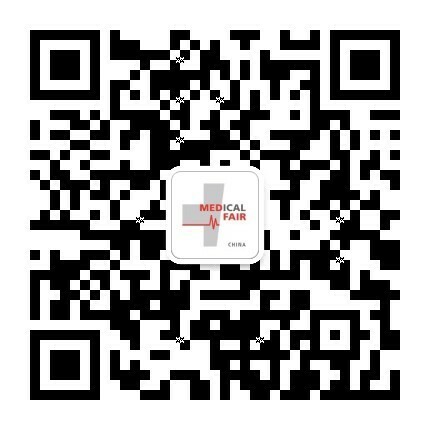 Pre-registration procedure I: Visit www.medicalfair.cn for online pre-registration. Pre-registration procedure II: Follow the Medical-Fair-China official WeChat account, click on the menu bar “Visitor Service" - "Pre-registration of Visitor"
If the group consists of five people or more, the group leader will obtain a Starbucks card. If the group consists of ten people or more, the group leader will obtain a Haagen-Das VIP card. For group visit, please contact Mr. Julian Yang.